Take this spectacular journey into the heart of the Sahara Desert, visiting the ochre Gorges of Dades and Todra driving along the ancient caravan route. 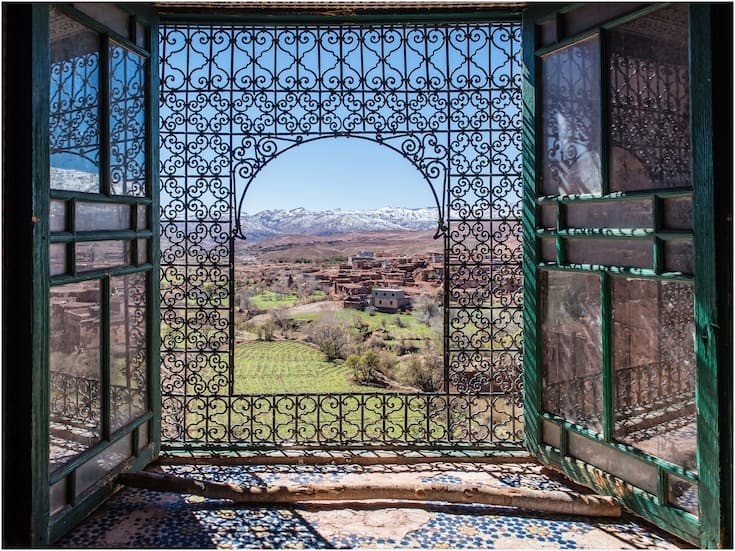 Your private 4×4 will pick you up at your Hotel to drive through the stunning Atlas Mountains and down to the desert gateway town of Ouarzazate. Stay the night in a boutique hotel with a pool to relax after your first day’s drive. Head out along the ‘Road of a Thousand Kasbahs’ to the Dades and Todra Gorges with plenty of time today to explore these stunning natural canyons and stop for lunch. 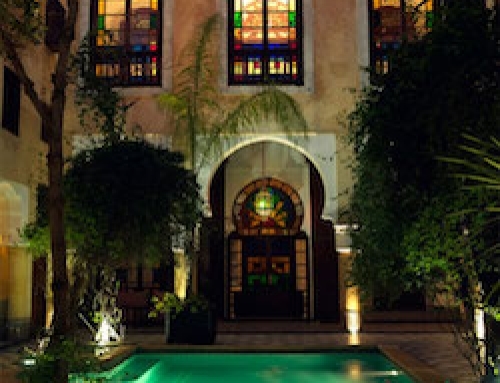 Stay at an authentic Riad in Tinghir with a pool. Today you will make your way to the palm oasis of Nkob towards the Draa valley and the desert capital of Zagora. Stay here in our highly recommended Lodge hotel with excellent service and beautiful gardens. 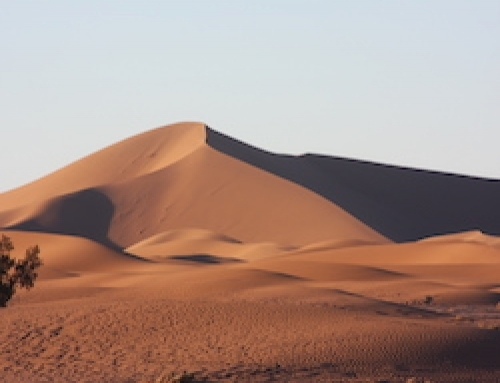 Today you will head into the heart of the Sahara Desert with an exciting off-road trip to your Nomadic camp at the foot of the tall dunes of Erg Chegaga. 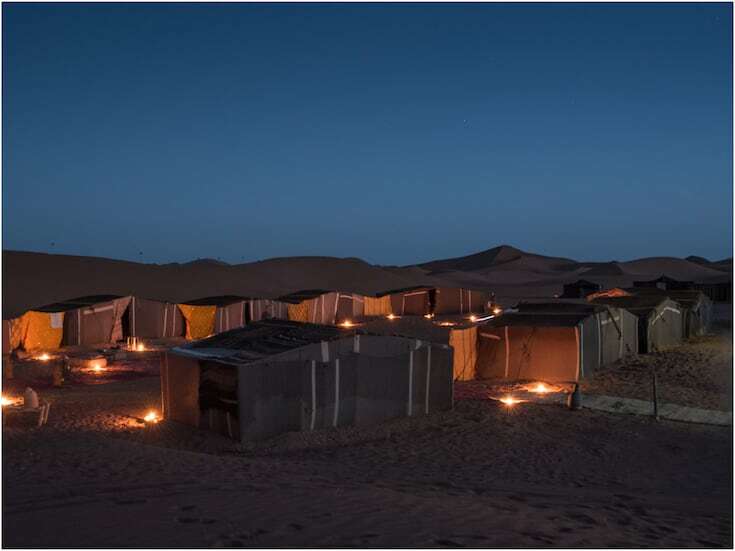 Our Berber team will meet you with a warm welcome and your evening will be spent around the camp fire listening to traditional music under a night sky full of stars. 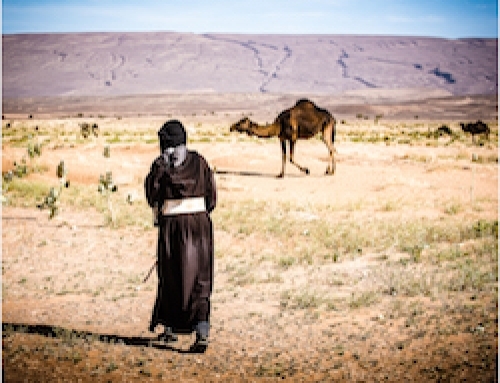 After breakfast, your camel trekking team will arrive for a short trek to meet your 4×4 driver and head out of the desert via a different route across the salt lake of Iriqui and on to the town of Foum Zguid. 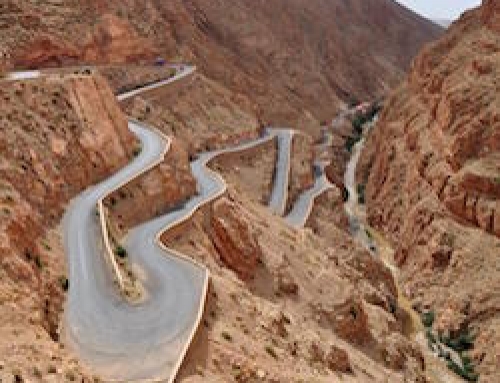 You will pass through Taznahkt, famous for its Berber rugs and arrive at the ancient town of Ait Ben Haddou. Stay at an authentic guest house and explore the town before dinner. Your driver will take you back to Marrakech with plenty of stops for lunch and drinks, arriving at your Hotel in time for dinner on the terrace. Reduce your trip to 5 days by returning to Marrakech directly.